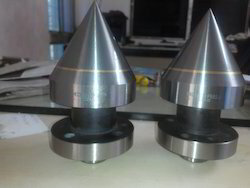 Prominent & Leading Manufacturer from Rajkot, we offer cnc high speed revolving center and carbide dead center. 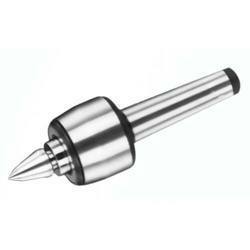 As a prominent firm, we are occupied in offering a wide assortment of CNC High Speed Revolving Center. By our practiced professionals these products are manufactured using high grade raw material and sophisticated technology. Our products are highly commended by our clients for their extensive applications and necessary features. To meet utmost clients' satisfaction, we have reasonably priced these products without compromising with the quality. Looking for “Lathe CNC Product”?